This isn't the vinyl you think you know. Today's vinyl is engineered to be durable, beautiful, and eco friendly. Vinyl planks are produced by pressing multiple layers of phthalate-free vinyl and fibreglass mesh for stability. A high definition image is then applied on top and coated with a phenol-free wear layer. The wear layer is extremely durable and offers superior protection from harmful UV rays that can damage your floor. The wear layer is also embossed, this means that not only will your vinyl planks look like real wood, but they will feel like it as well. 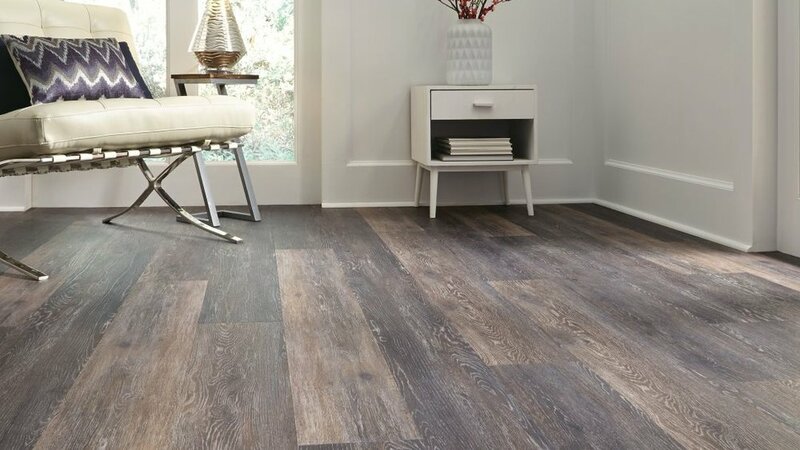 If an affordable, hassle free, and beautiful floor is what your looking for, vinyl planks are en excellent choice; they are easy to install, easy to maintain and clean, cost effective, and can be easily repaired if damage were ever to occur. 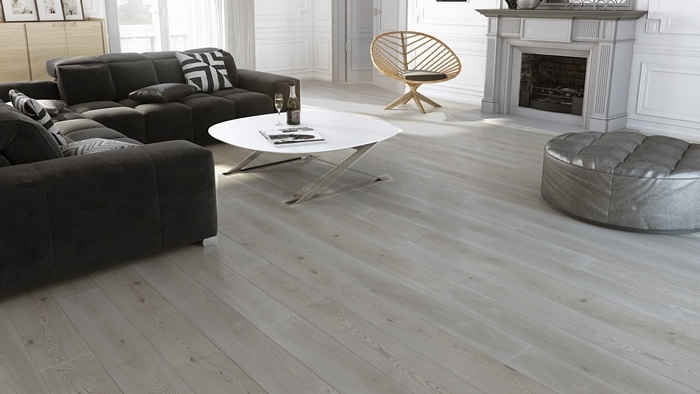 Visit us today to browse our selection of vinyl plank flooring. 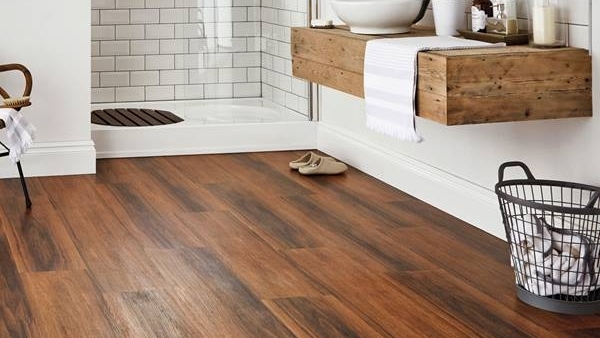 Luxury vinyl tile is an excellent alternative to traditional tile. It is resilient, easy to maintain, and cost effective. It's construction is nearly identical to vinyl planks, the only difference being its dimensions. There are many styles and colours to choose from that are nearly indistinguishable from their ceramic counterparts. Some vinyl tiles can be grouted like traditional tiles, but many are also installed flush with the next tile; the benefit of this is that if there is no grout, there is no grout to clean. Also, just like vinyl planks, vinyl tiles can be pulled up and replaced with new tiles if damage were ever to occur. Lastly, vinyl is extremely water resistant and can be used in any room in your home, from the kitchen to the bathroom. 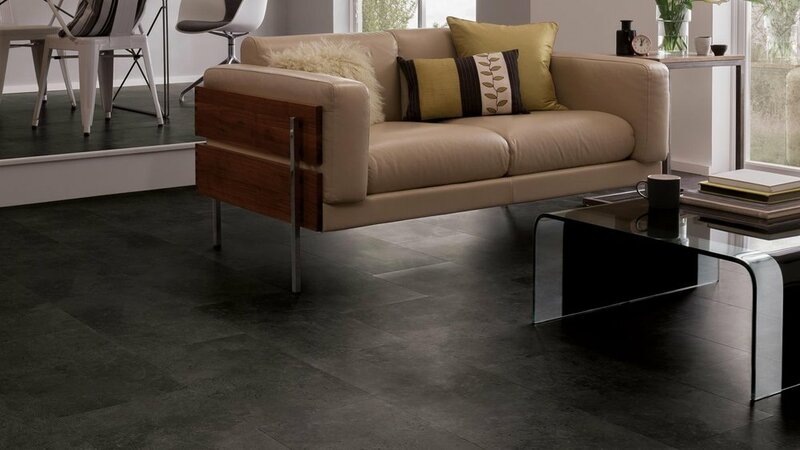 Visit us today to browse our selection of vinyl tile flooring.